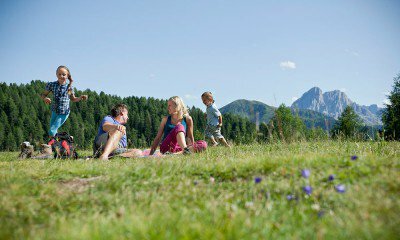 South Tyrol and our region offer a number of interesting attractions. It is impossible to mention them all here. 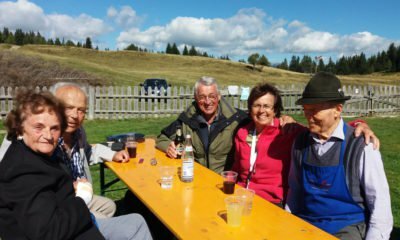 Thus, our tips are only a representative selection, an incentive to get to know our beautiful region on excursions to the closer and greater surroundings. 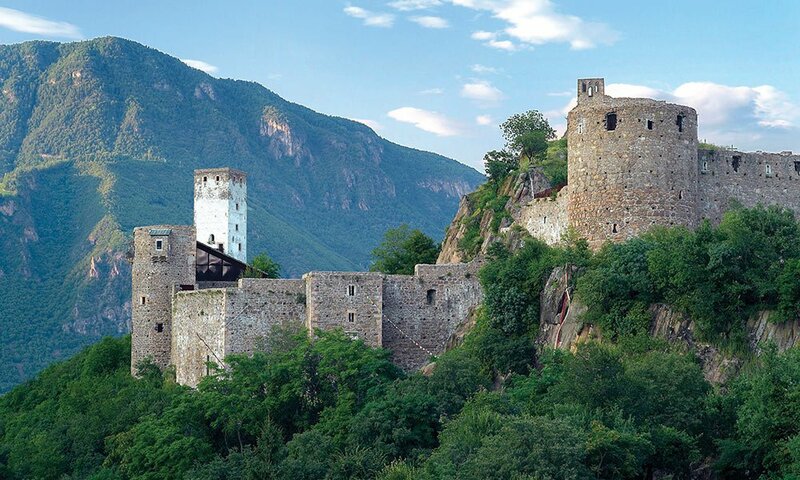 Perched over a gorge that drops steeply into the river Rienza, this castle is one of the most impressive fortifications in South Tyrol. The architecturally outstanding stronghold from the 12th century awaits you with medieval frescoes, which are dedicated to Iwein Legend from the Chart of King Arthur. 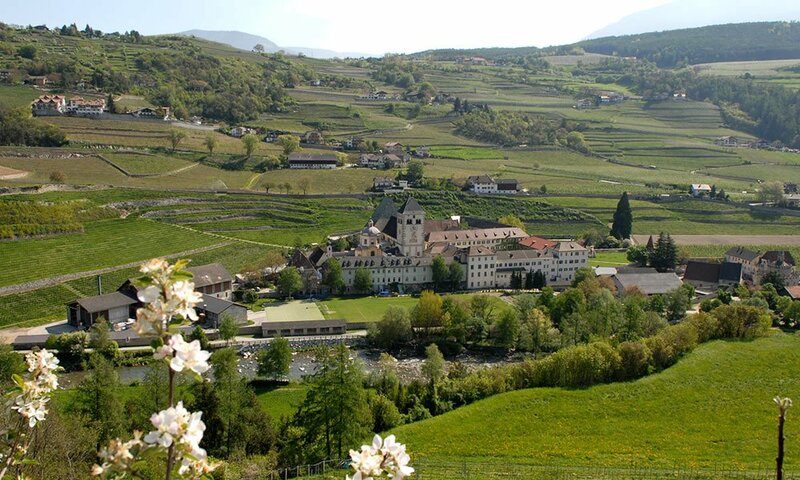 Bishop Hartmann of Bressanone founded this Augustinian Monastery of Novacella in 1142. It was rebuilt repeatedly during the Baroque period and in the time of the Turkish wars. The impressive group of buildings in the Isarco Valley includes, among others, the late Baroque collegiate church, the miraculous fountain in the courtyard as well as the grave of the famous South Tyrolean troubadour Oswald von Wolkenstein. 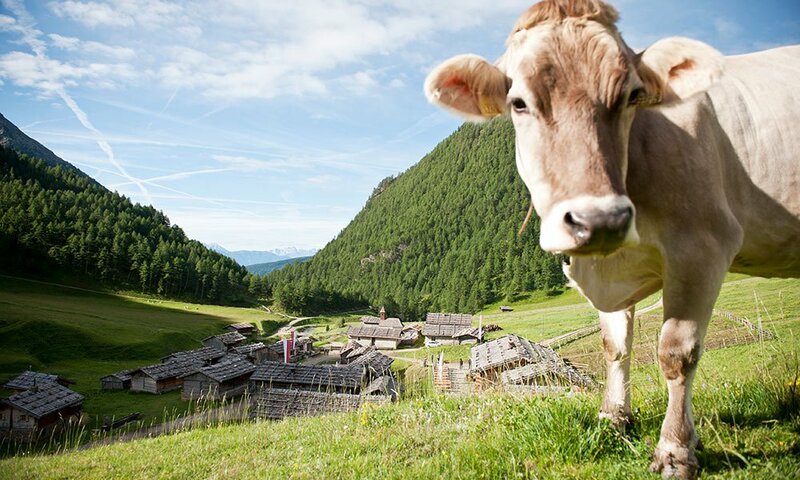 Located at the end of the Valles Valley, this idyllic settlement counts among the most beautiful of alpine villages in South Tyrol. The historical site was built hundreds of years ago during a plague epidemic and has not changed to this day. The museum in the city of Bolzano is highly interesting. 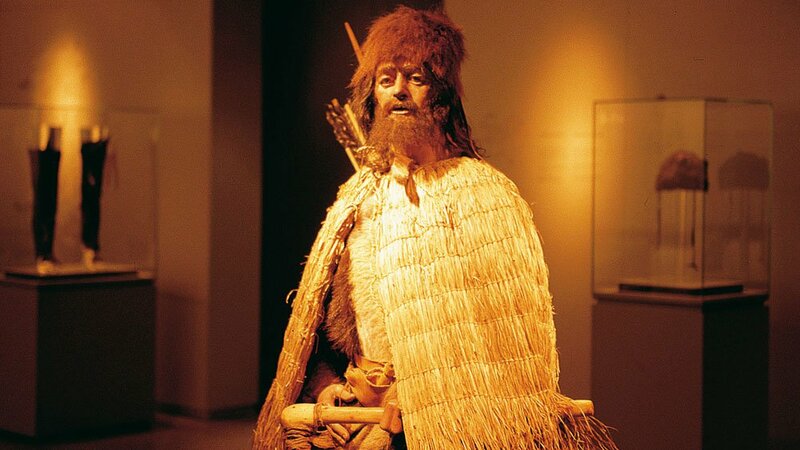 However, a globally unique highlight is the glacier man “Ötzi”, who here has found his final destination and whose story is told with many exciting details. 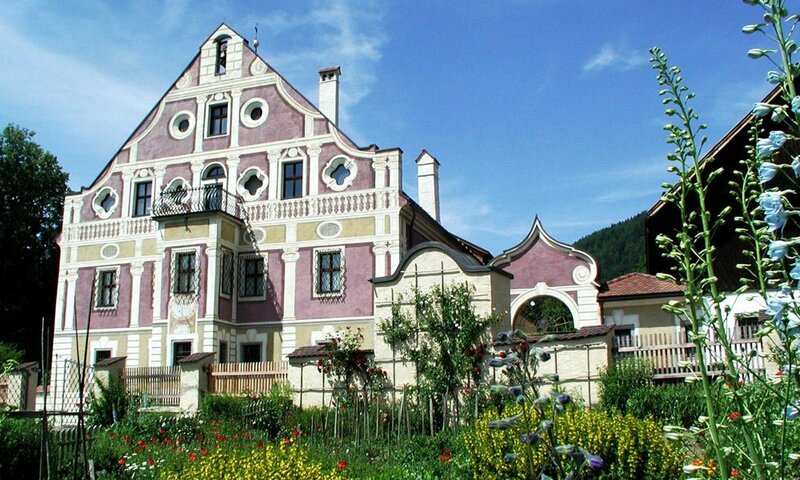 The graceful castle near Merano served Empress Elisabeth as a residence during her therapies. However, what “Sisi” had not yet been able to experience: the unique botanical garden, which today surrounds the castle, and in all seasons, guarantees pure pleasure during a day of sightseeing. This unique museum village is located near Brunico and features historic farmhouses, barns, granaries, mills and much more from the peasant life of past centuries. Experience history that you can touch! The six MMM (“Messner Mountain Museums”) by Reinhold Messner are often called his 15th eight-thousand. 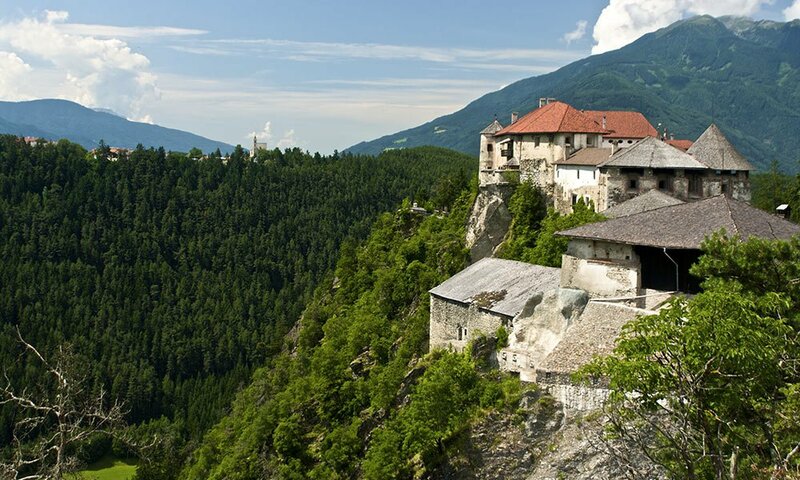 The mountaineering legend has scattered his museums all over South Tyrol, and each features a specific topic. 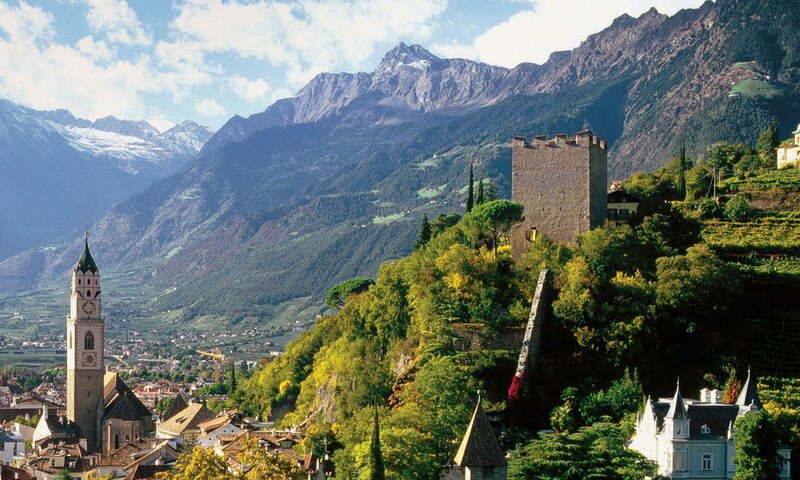 On behalf of all others, we recommended the MMM Firmian at the Castle Sigmundskron near Bolzano. As the gem of all MMM, it presents the confrontation man-mountain. Would you like to know how traditional South Tyrolean Loden fabrics are manufactured? At the Loden Museum in Vandoies on the Pusteria Motorway, you will find an exciting adventure museum with a factory outlet.